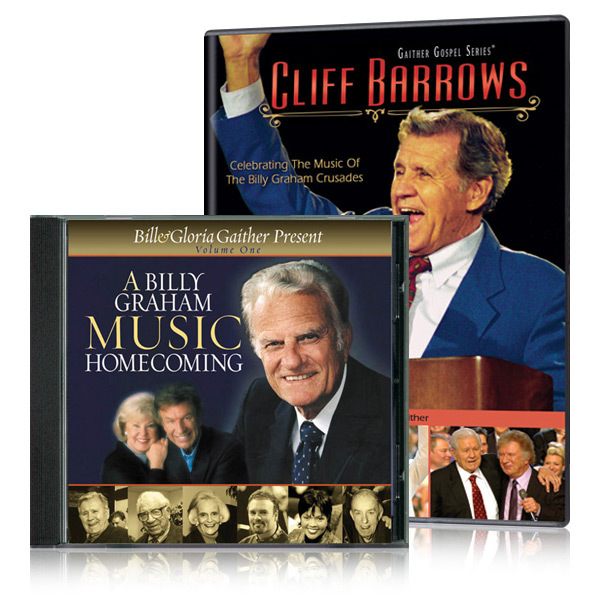 One of the most recognized choir directors and vocalists of our time, Cliff Barrows has been heard and seen on platforms and across radio and television airwaves since 1945. His direction and leadership have been a hallmark of the Bill Graham Crusades, and his messages in song have been an encouragement to choirs and comfort to audiences around the world. This collection features an historic interview with Bill Gaither and contains special performances from Mr. Barrows and vocal appearances by George Beverly Shea, Andre Crouch, the Gaither Vocal Band and many more.